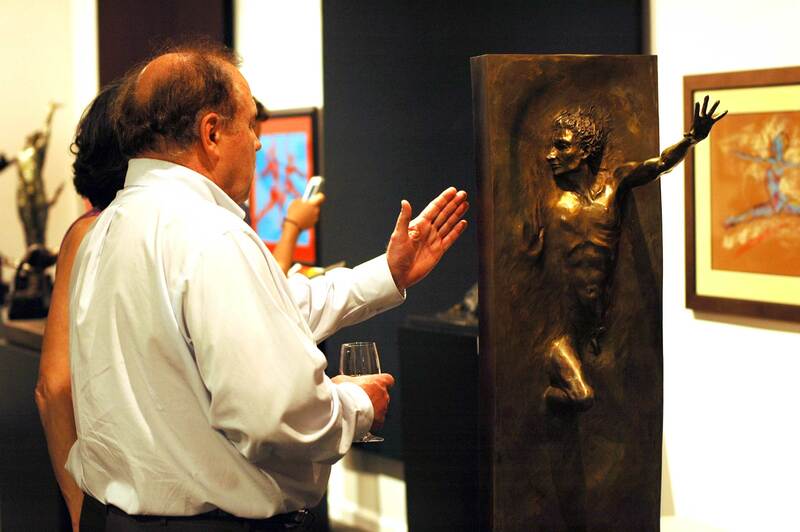 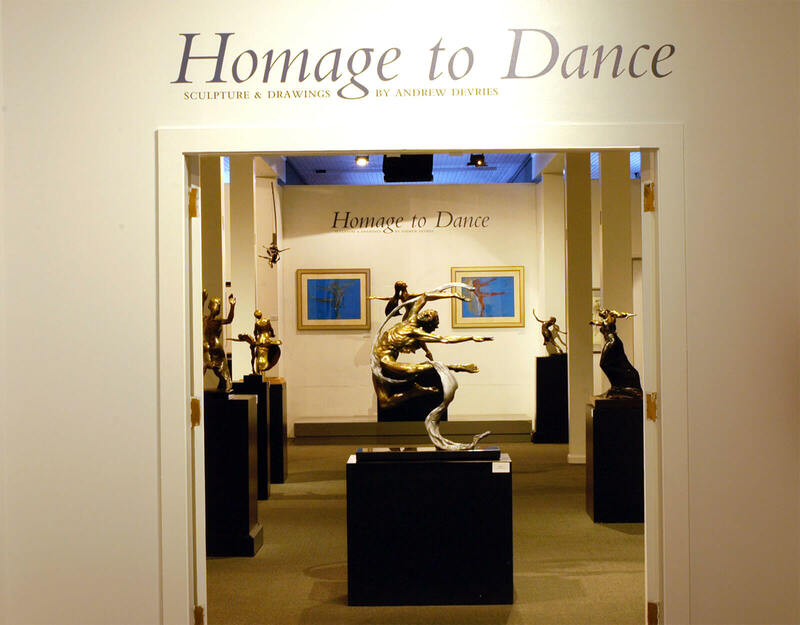 This installation of over 40 of Andrew's bronze works and 20 of his framed works on paper began on March 19th and ran through through November 24th of 2013. 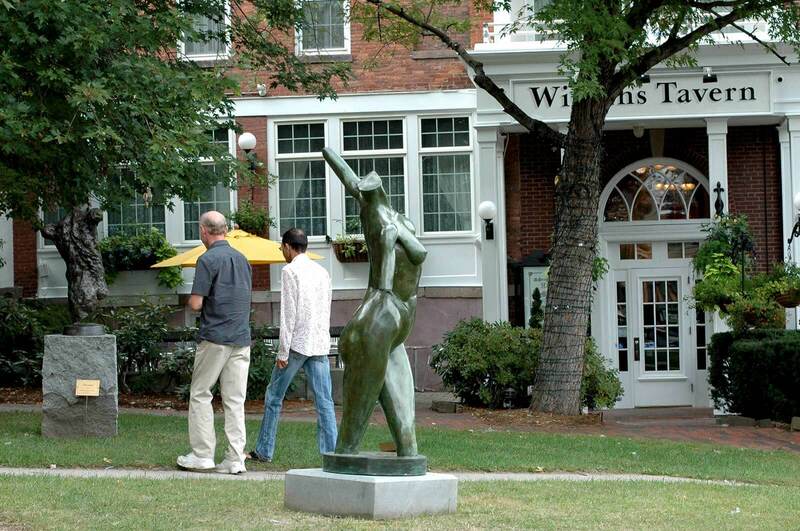 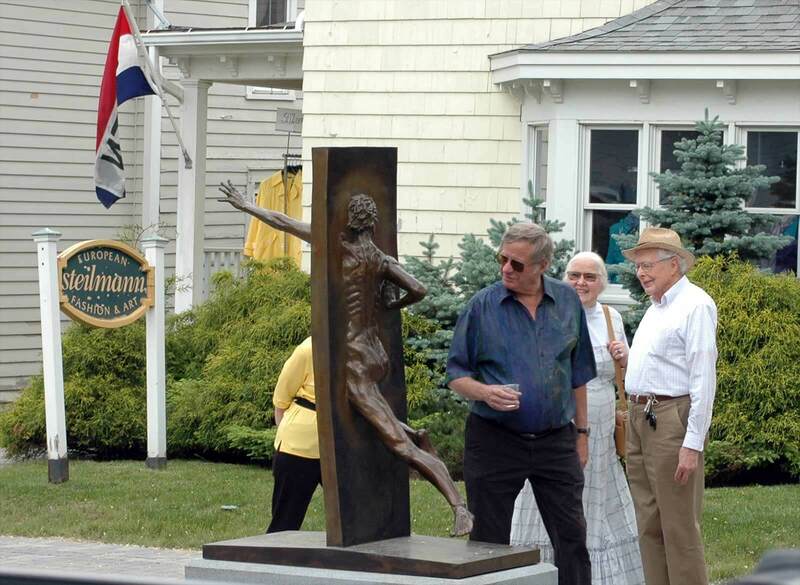 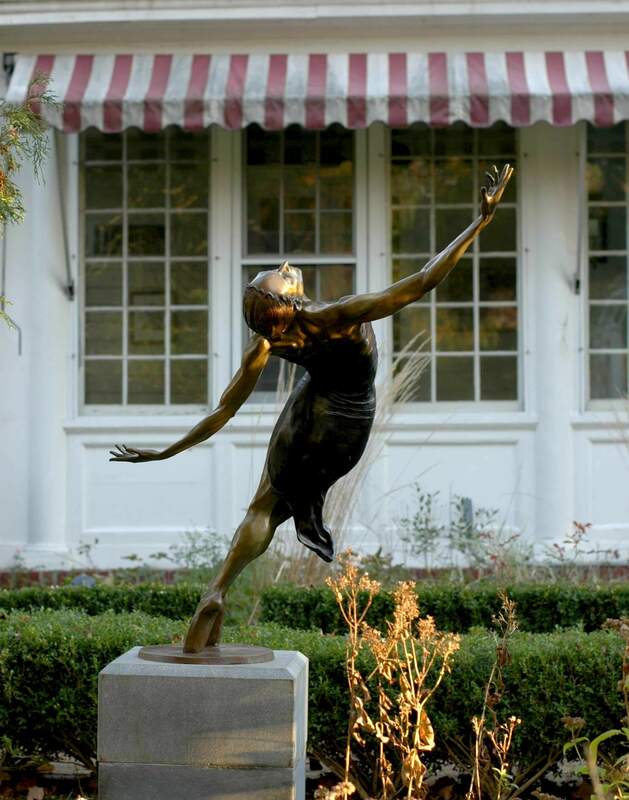 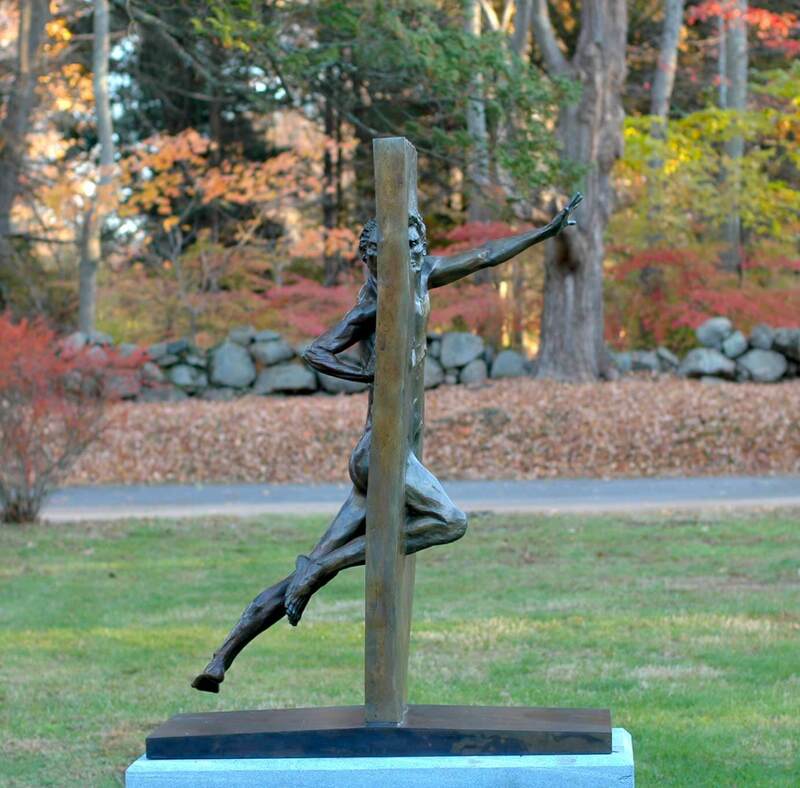 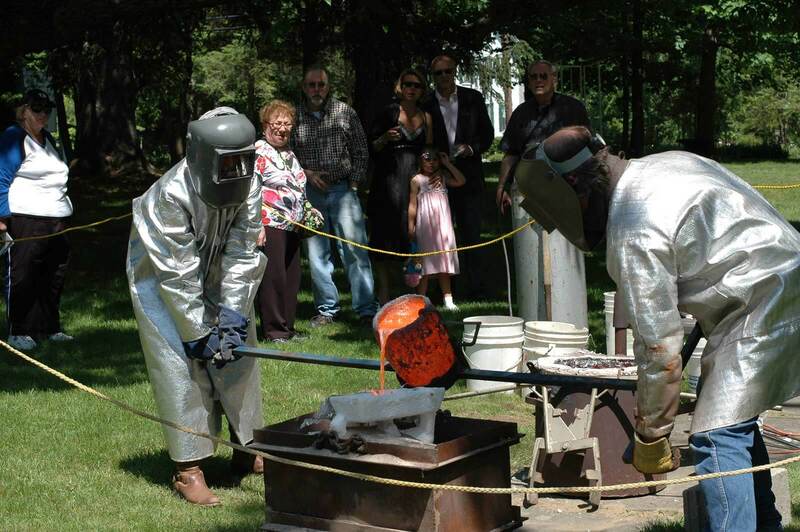 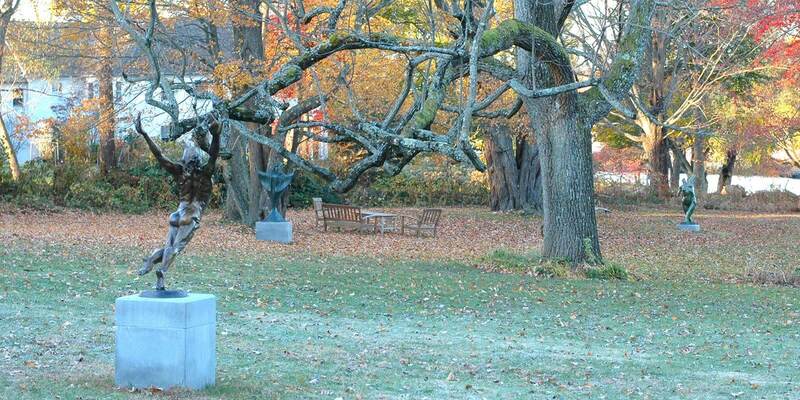 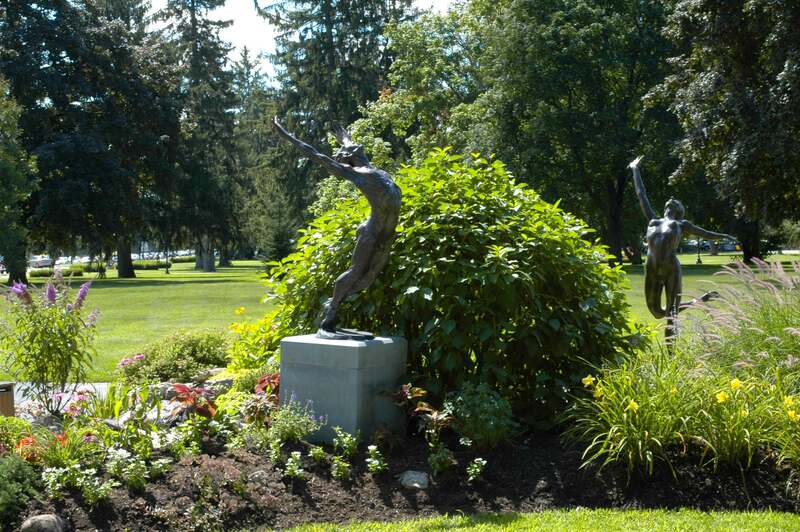 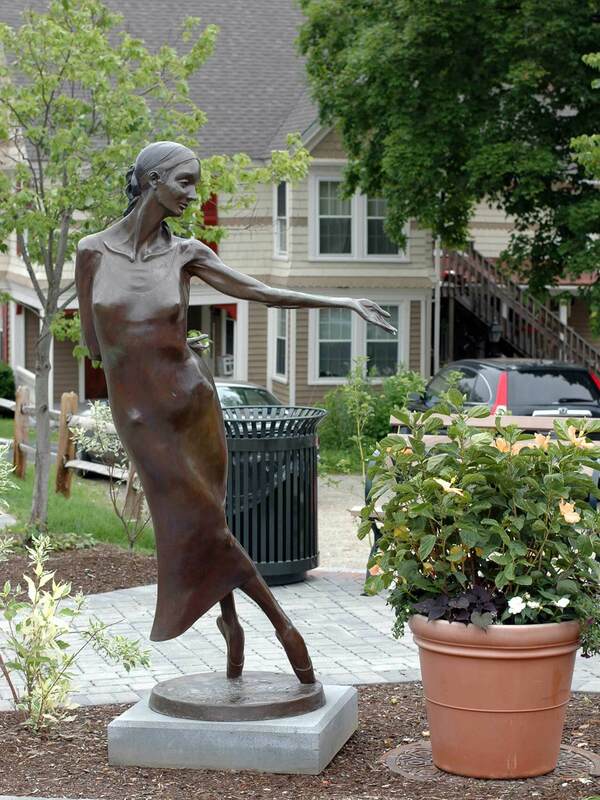 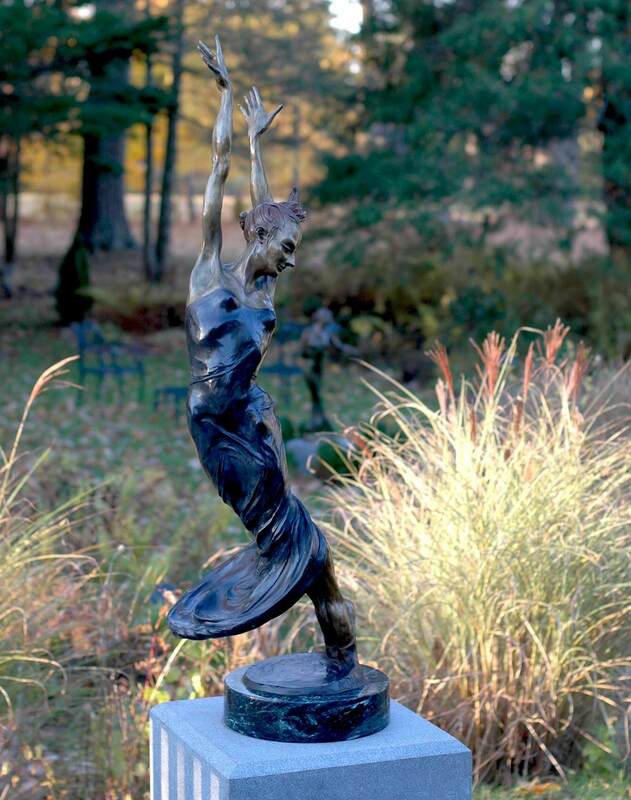 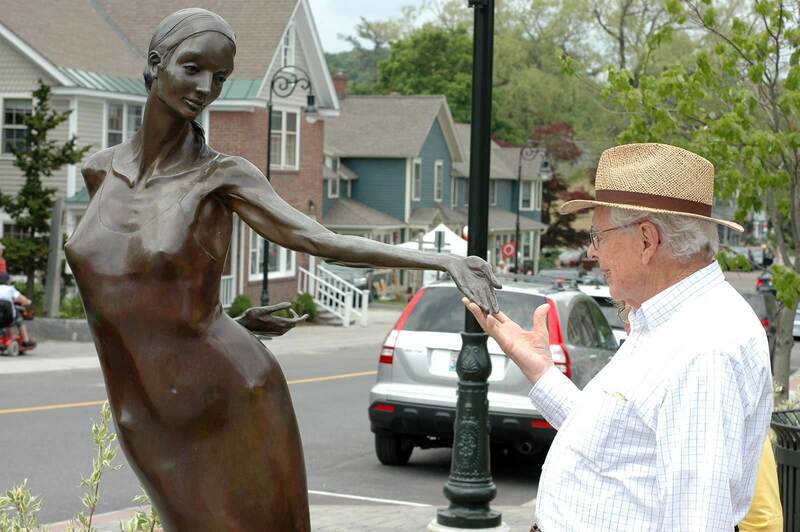 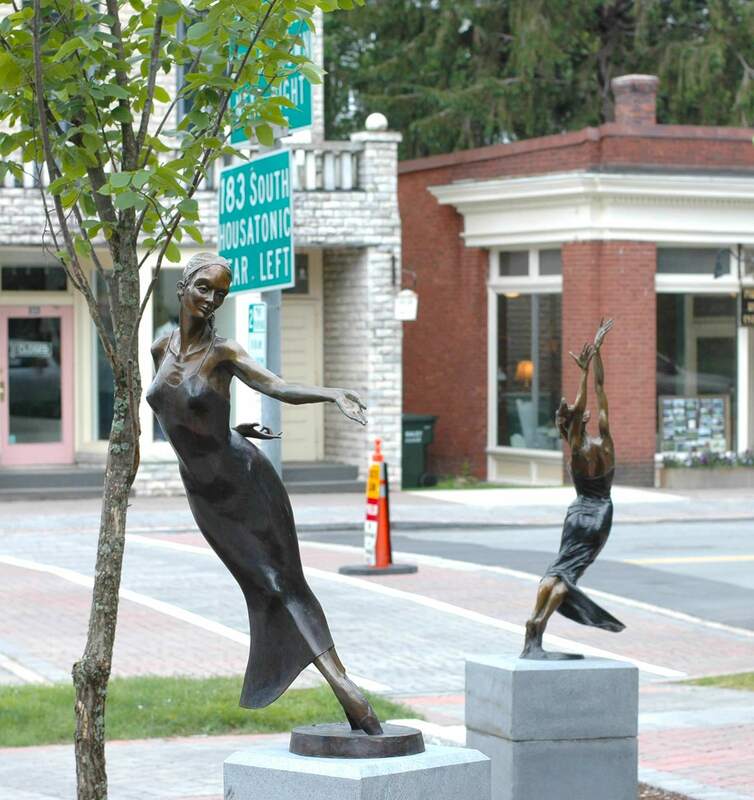 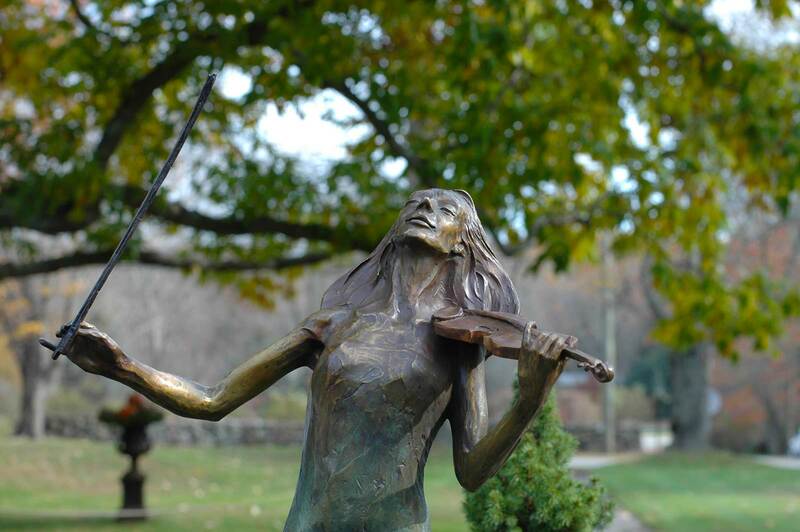 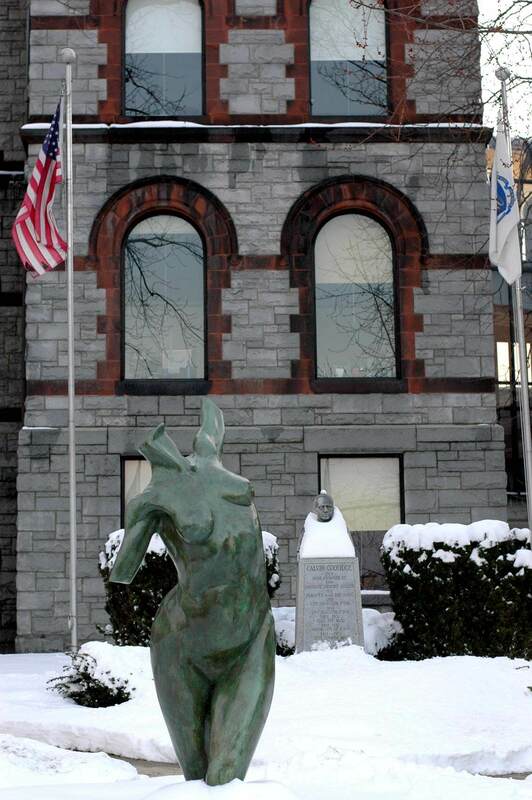 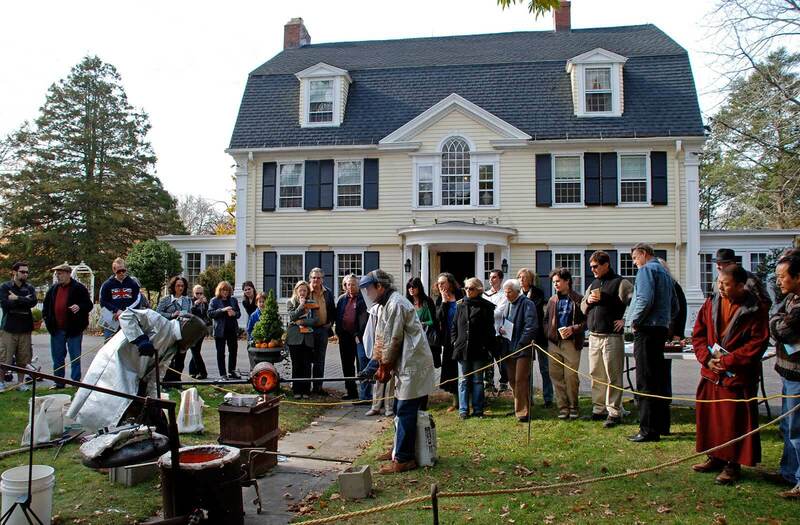 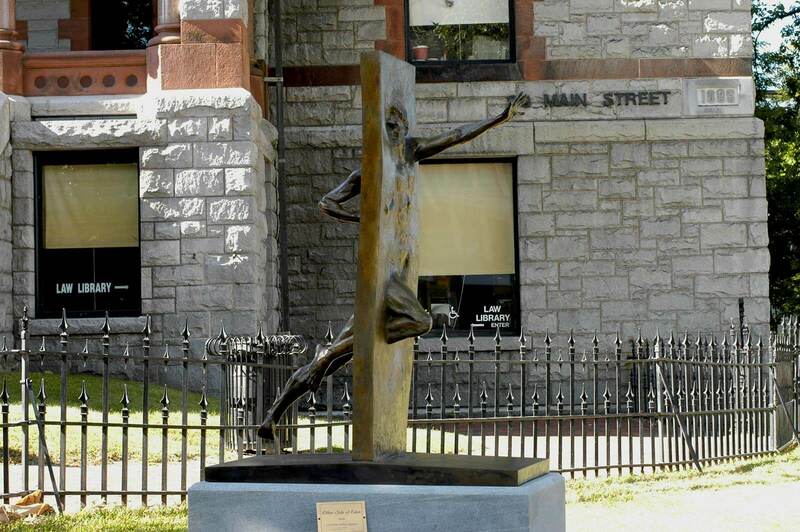 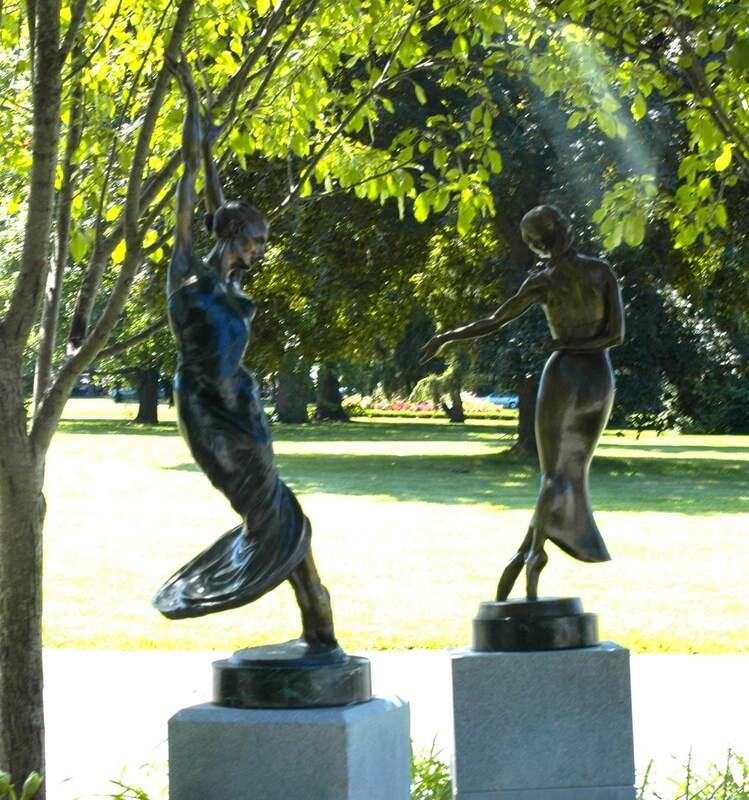 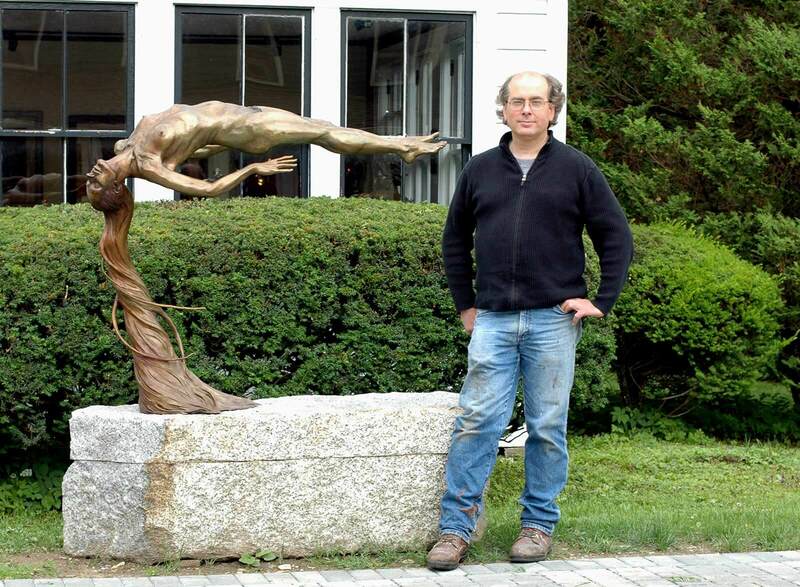 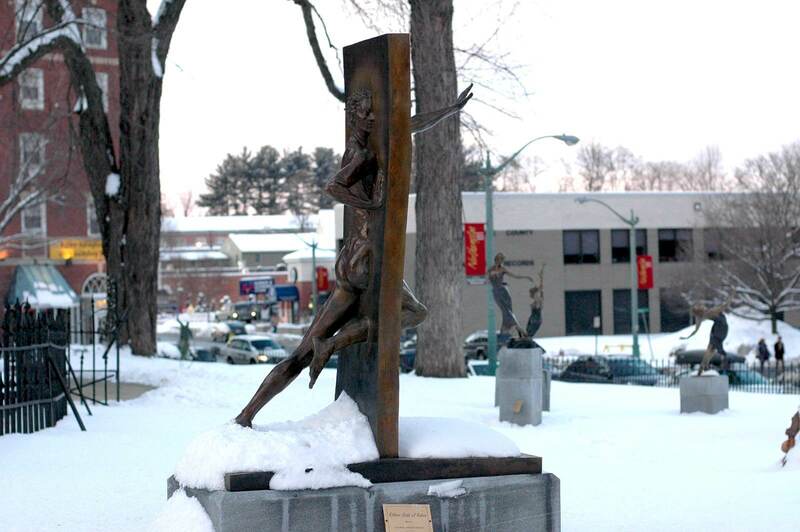 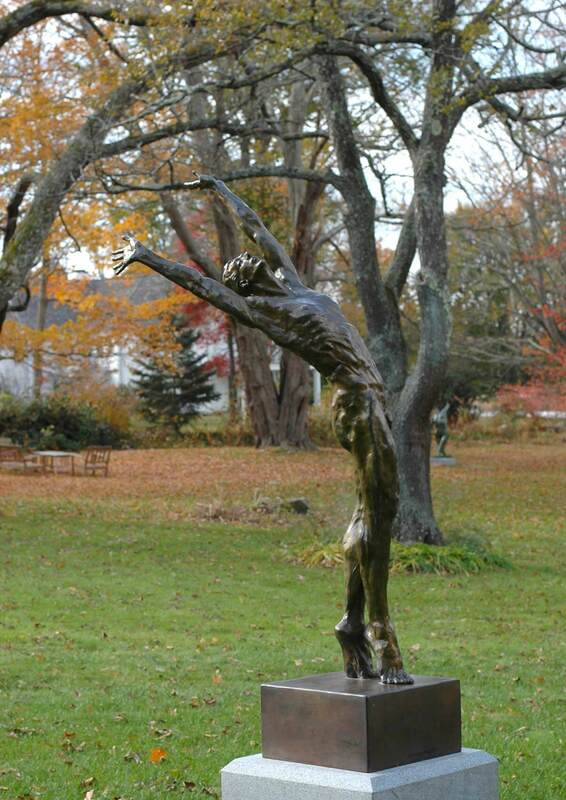 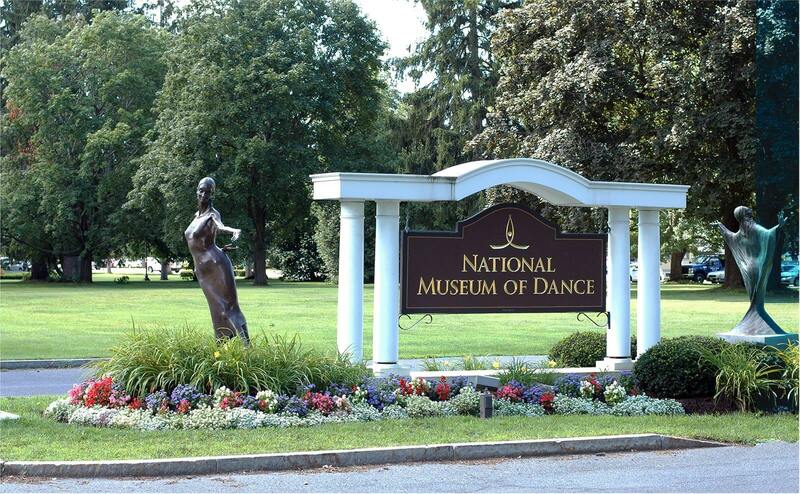 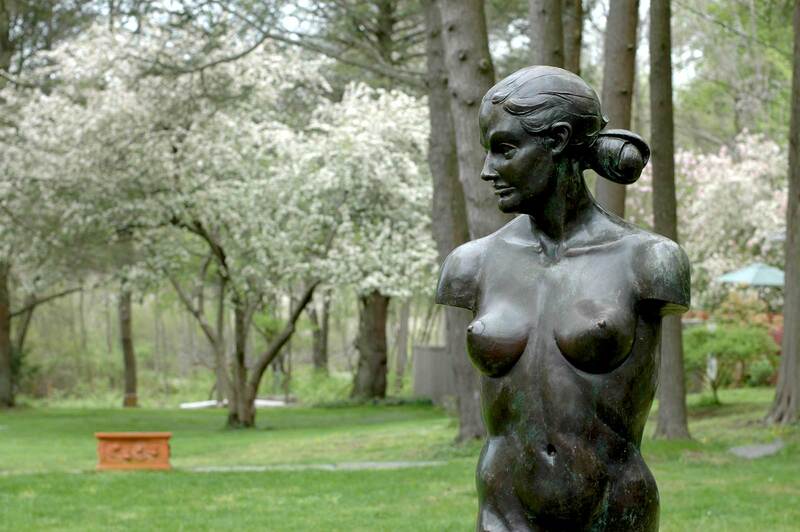 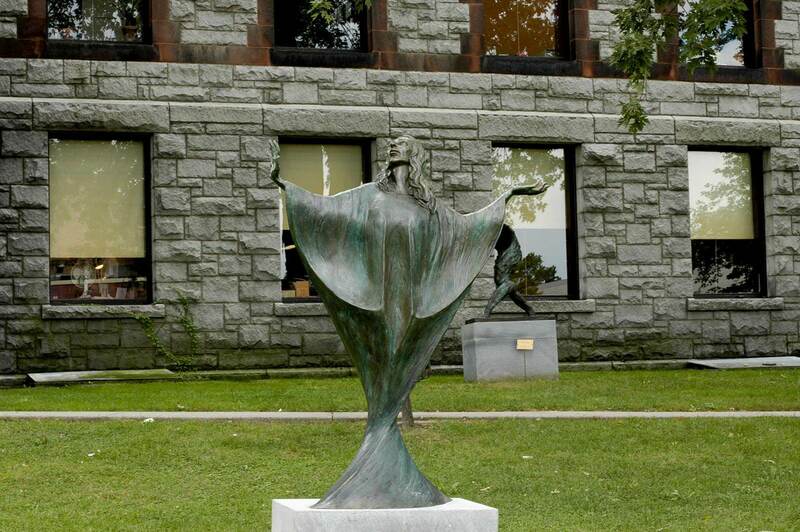 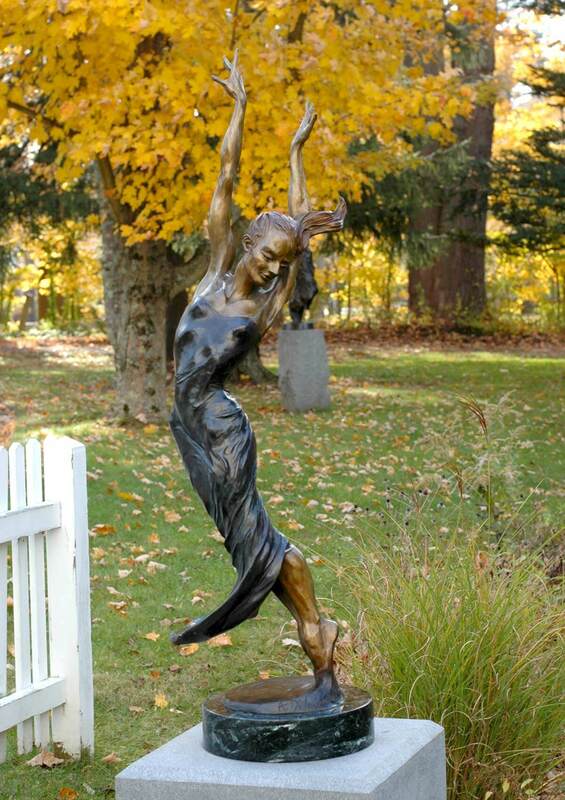 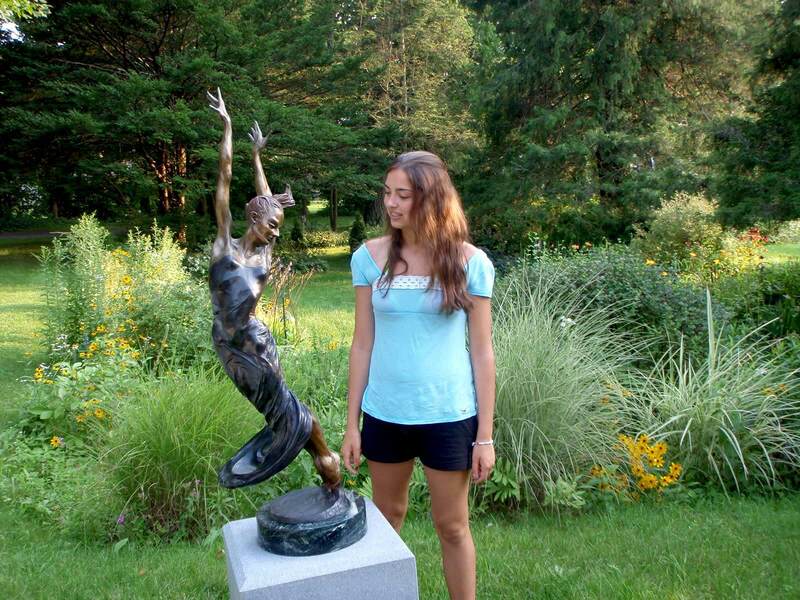 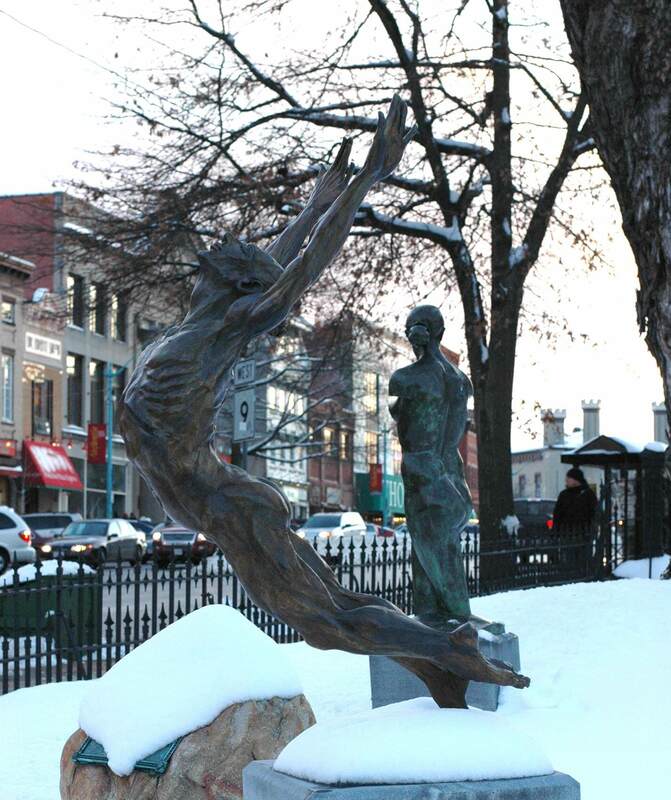 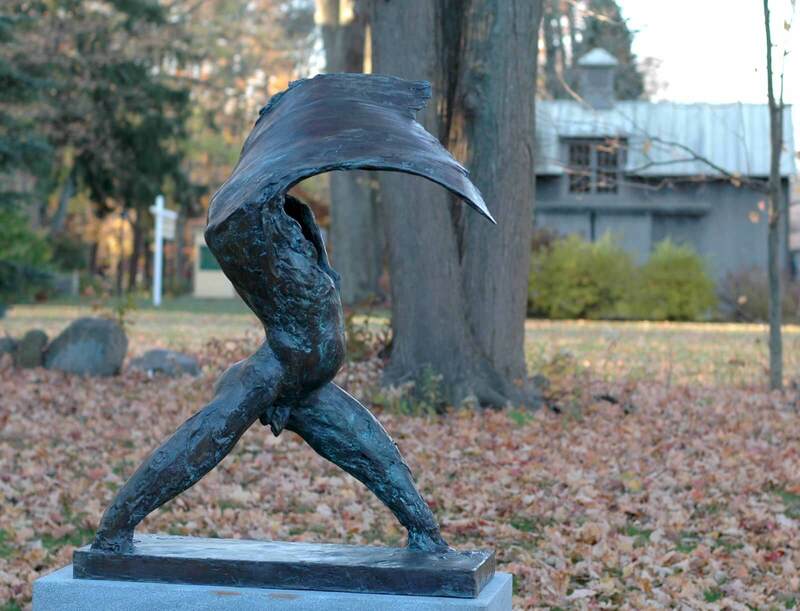 Twenty-five of Andrew's largest and most admired bronze sculptures were installed on the sidewalks and lawns around the town of Lenox, MA in May of 2010. 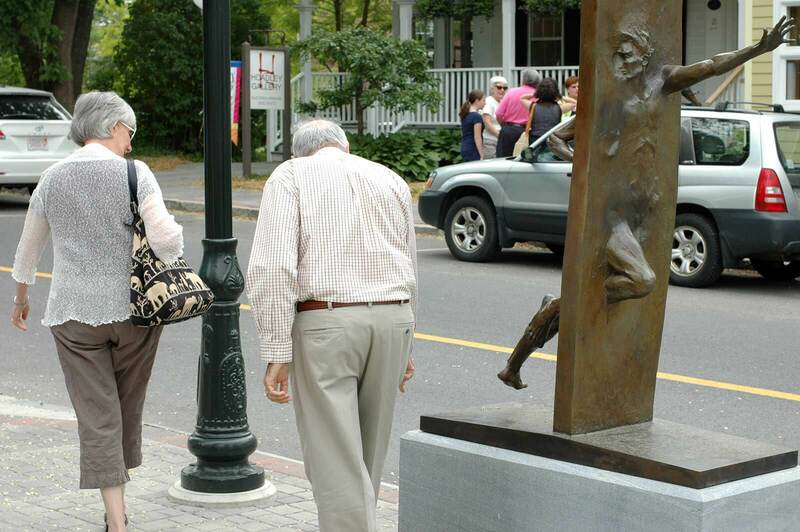 The installation ran for six months and garnered acclaim from residents and visitors alike. 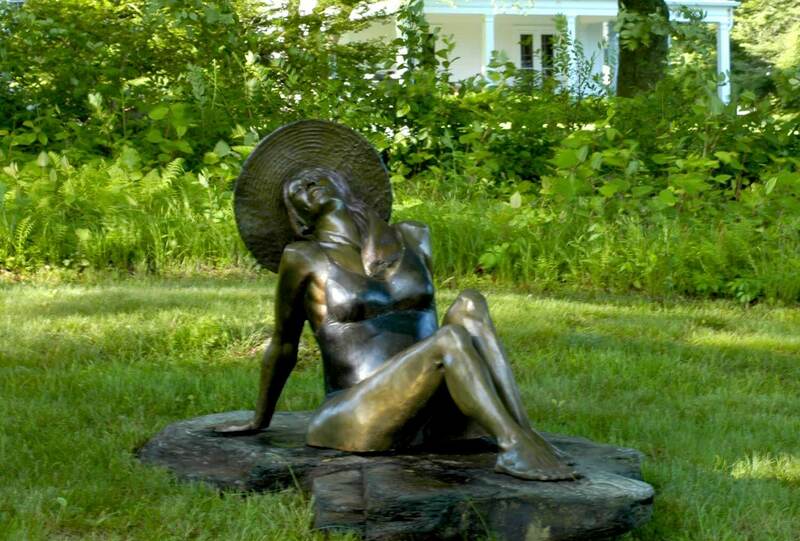 Andrew installed 14 of his largest works on the grounds of the Bee and Thistle Inn and Spa in Old Lyme, CT in an outdoor show and sculpture park that ran from October of 2008 through April of 2010 - giving art lovers a chance to experience these masterful bronze sculptures through each of the seasons. 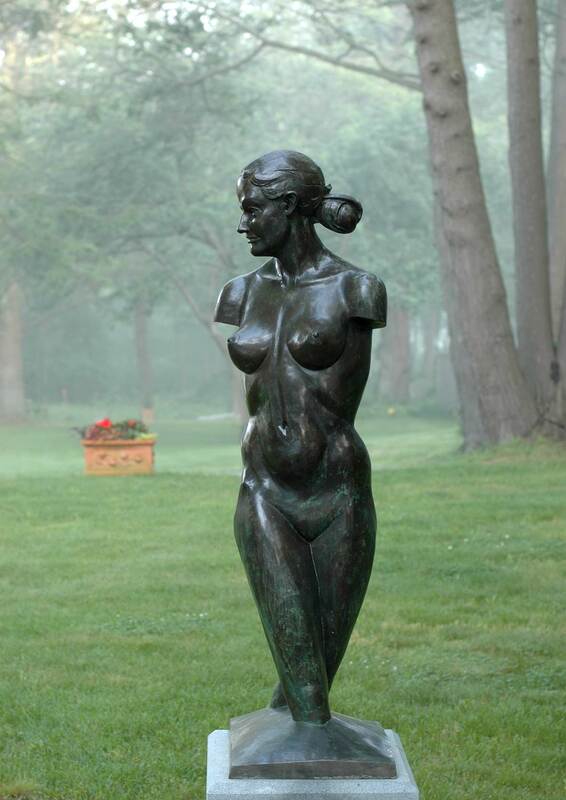 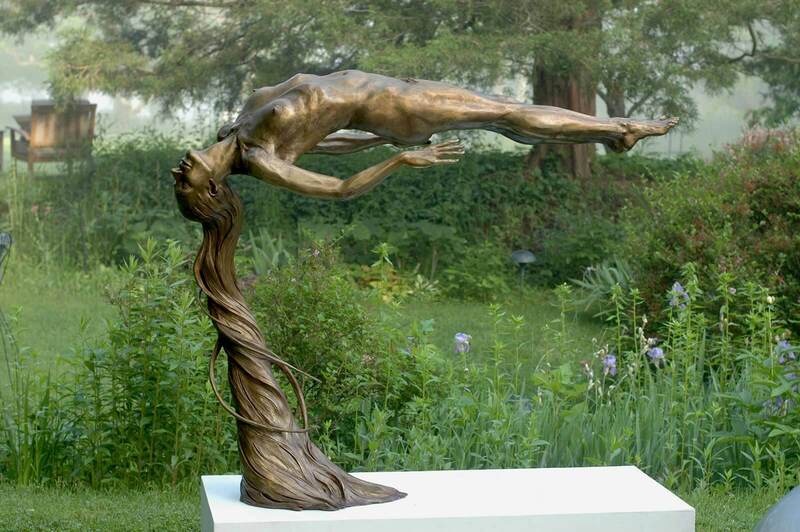 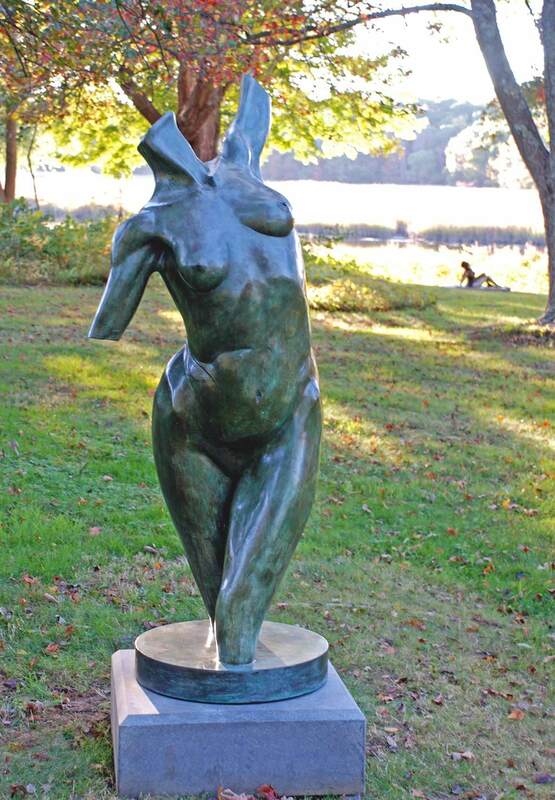 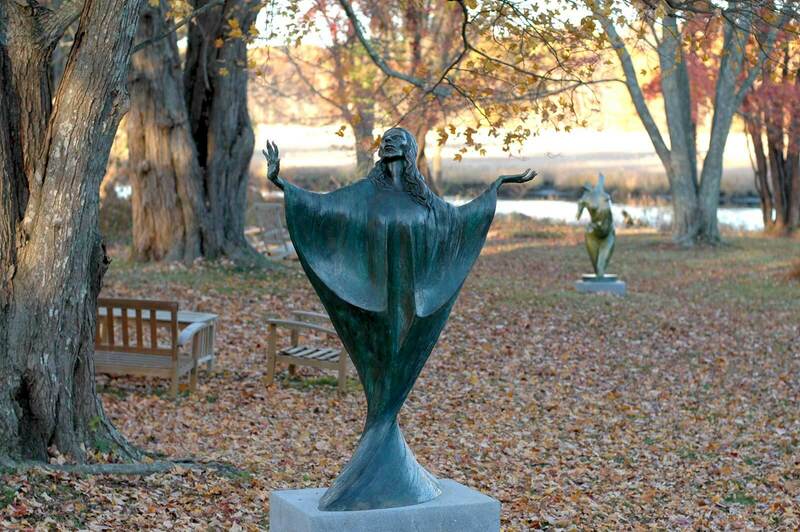 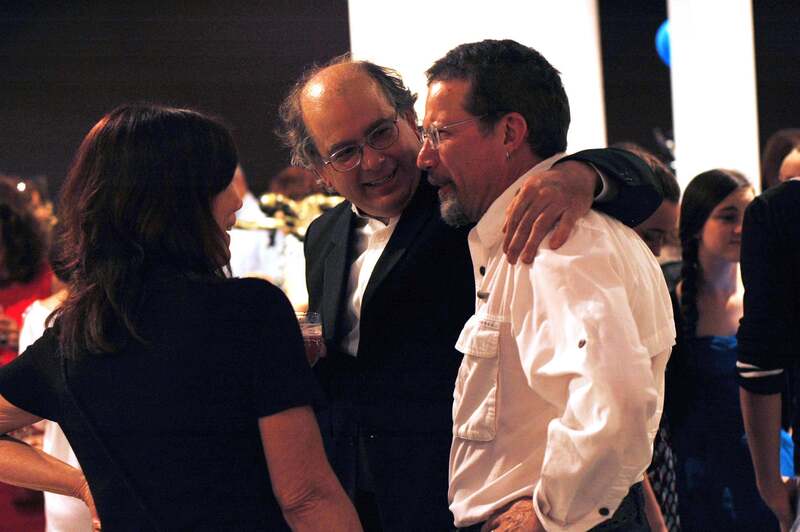 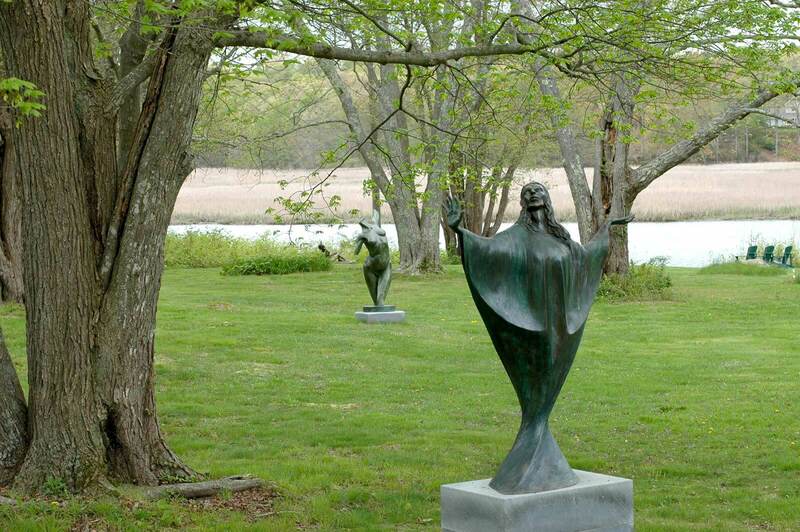 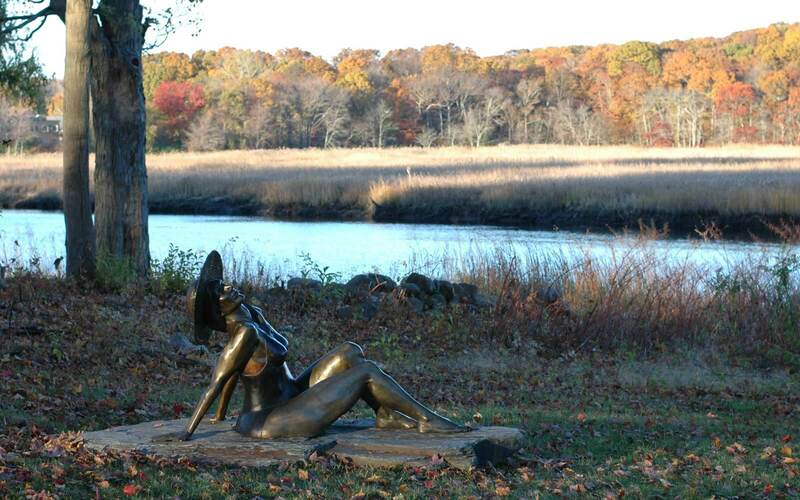 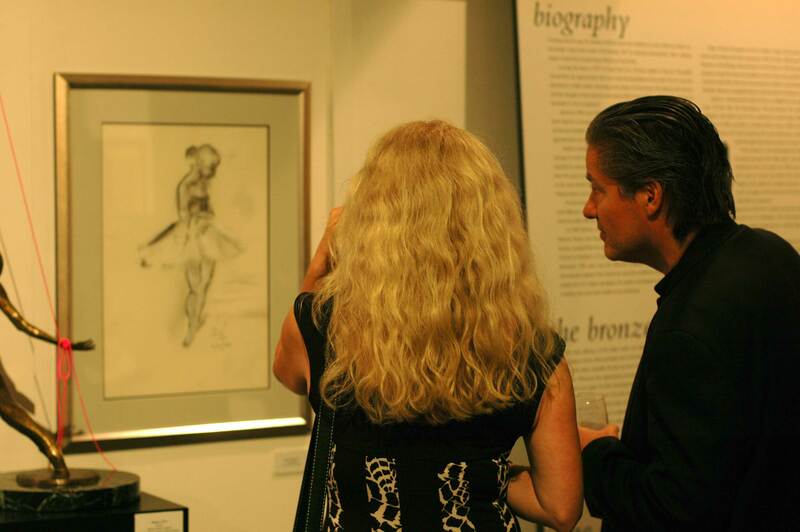 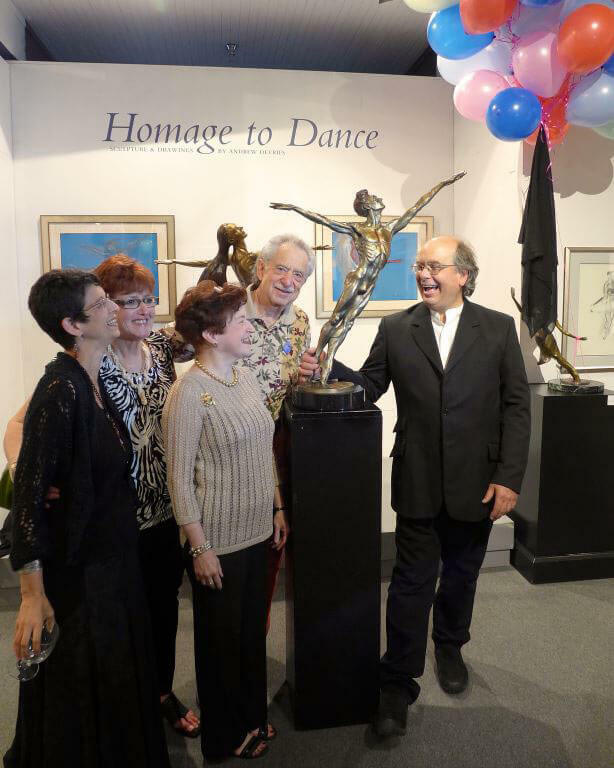 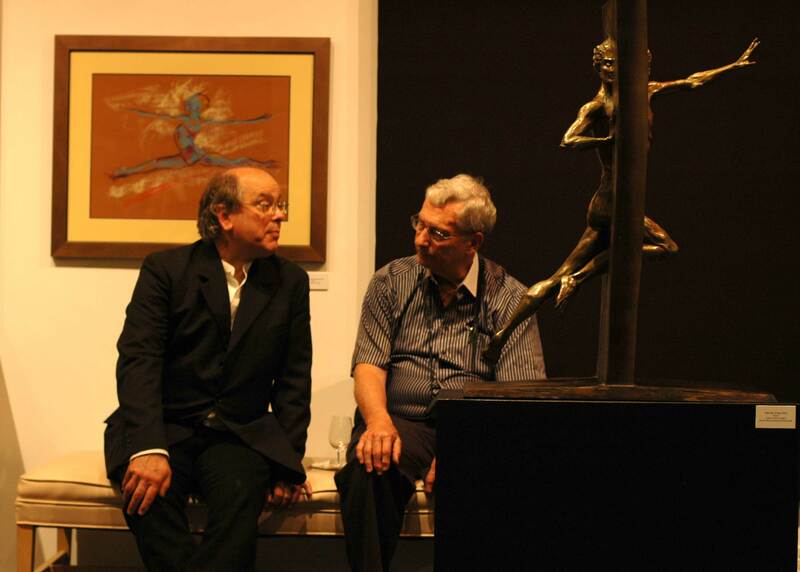 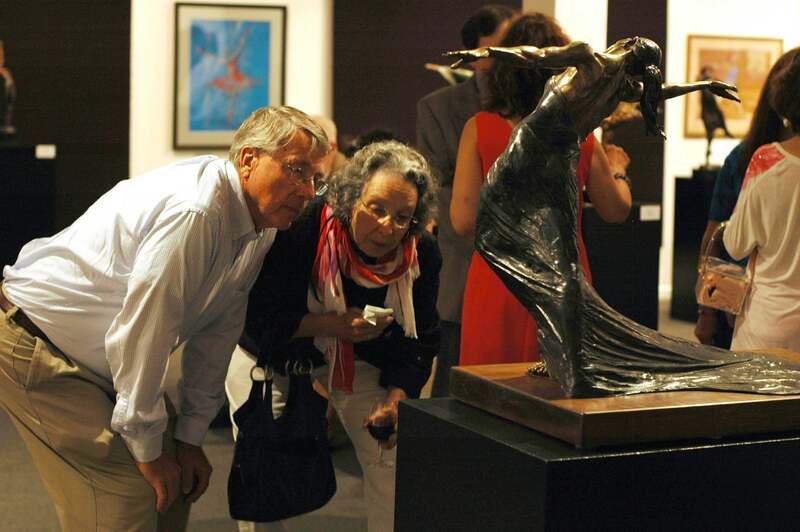 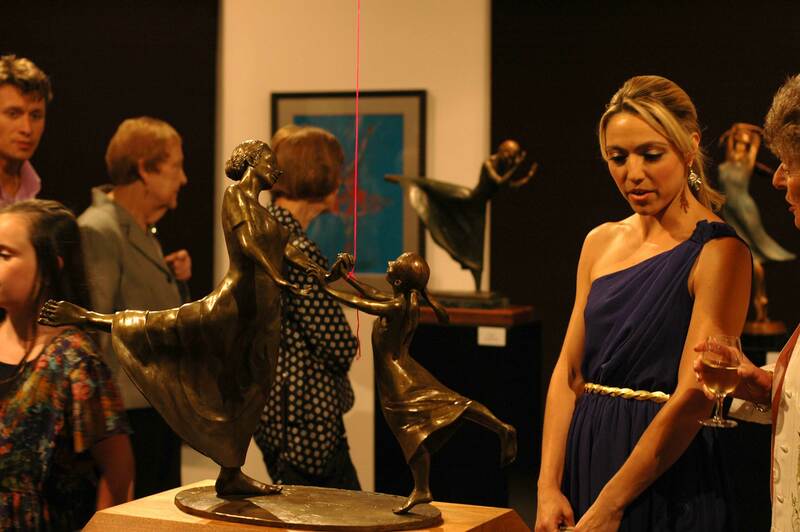 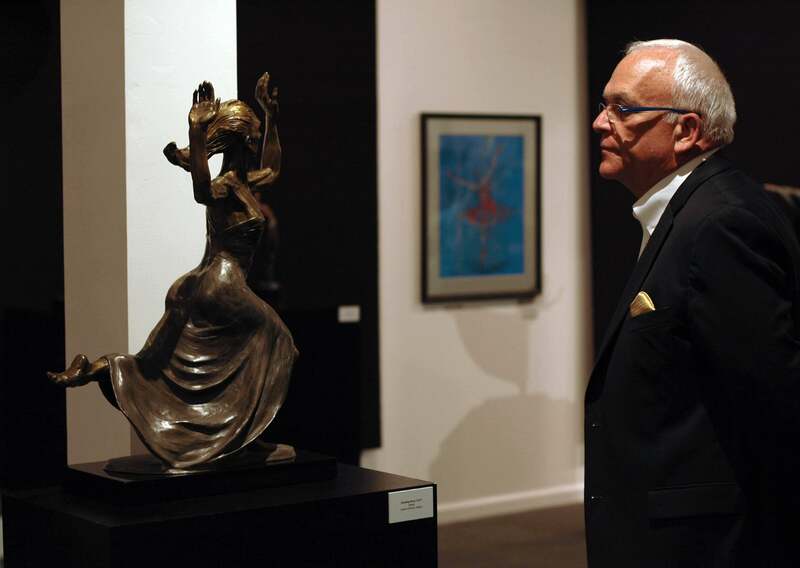 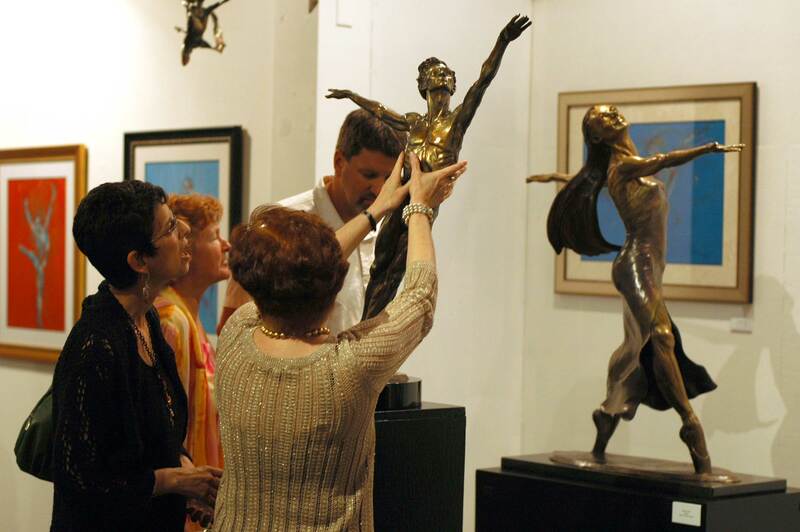 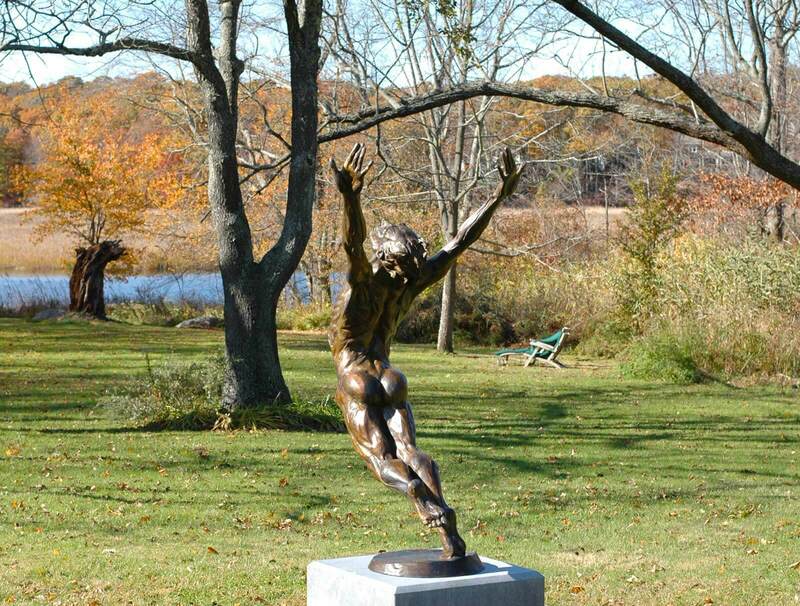 In conjunction with the Hampshire Council of Governments, Andrew presented the first ever year-long outdoor exhibition of figurative bronzes. 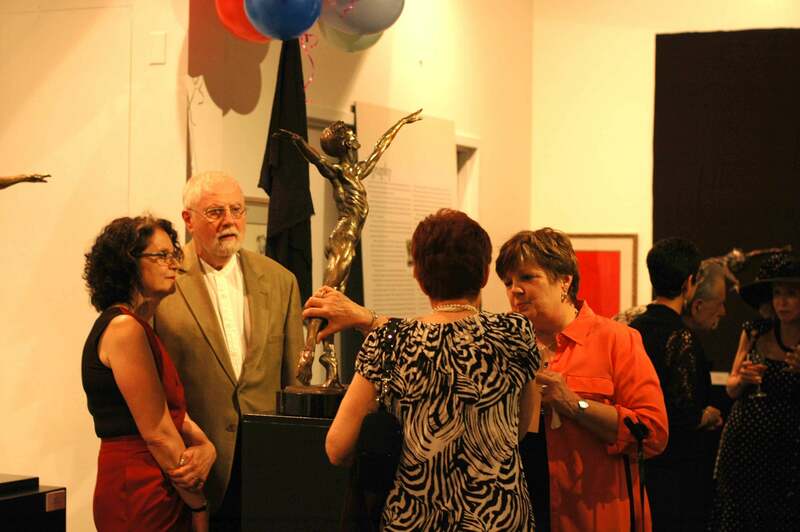 The installation ran from October of 2007 through September 2008. 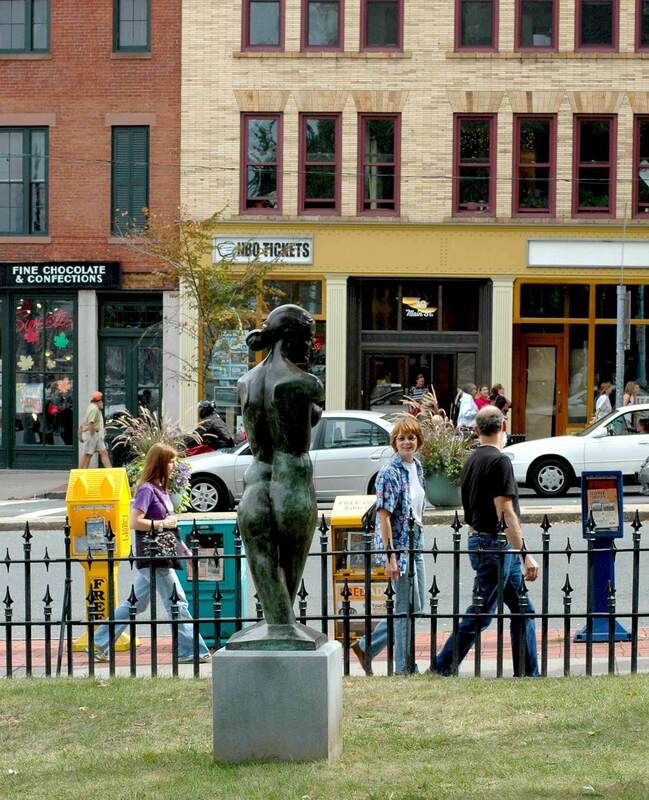 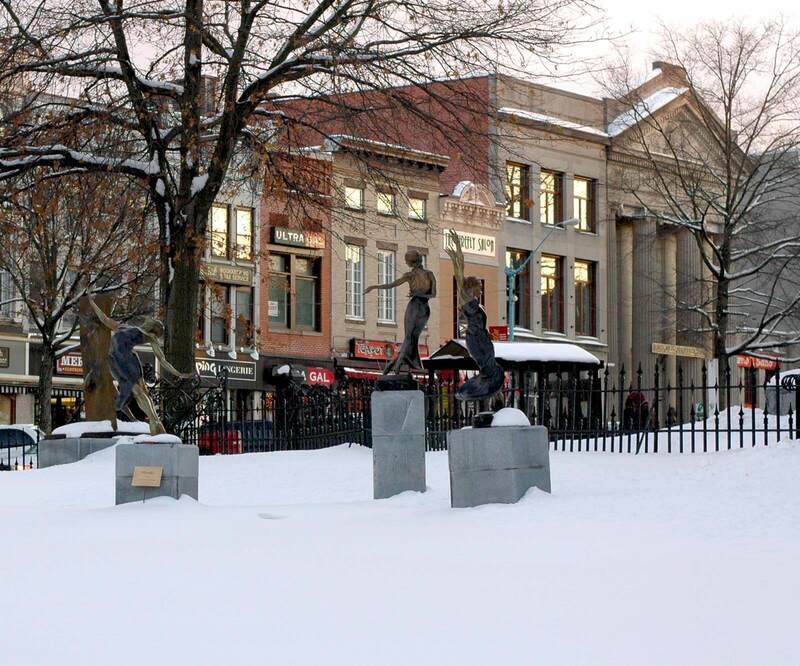 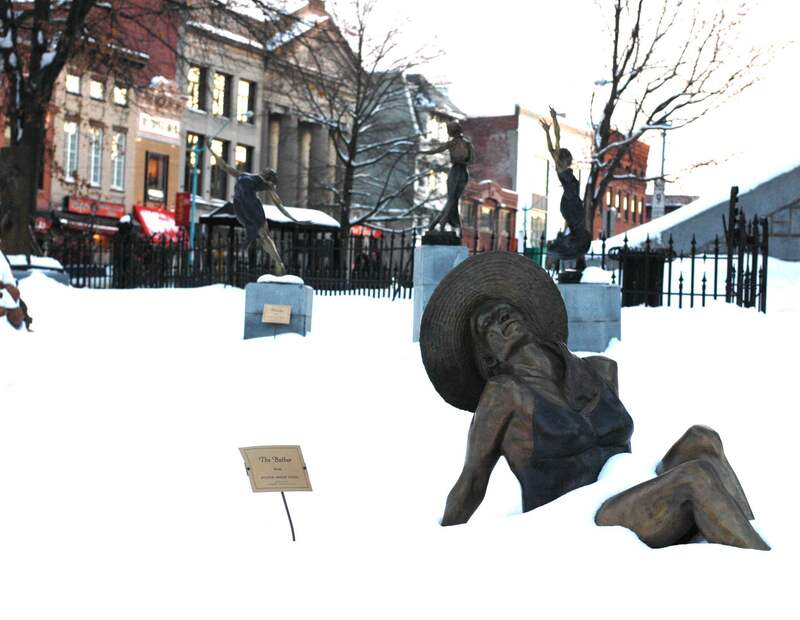 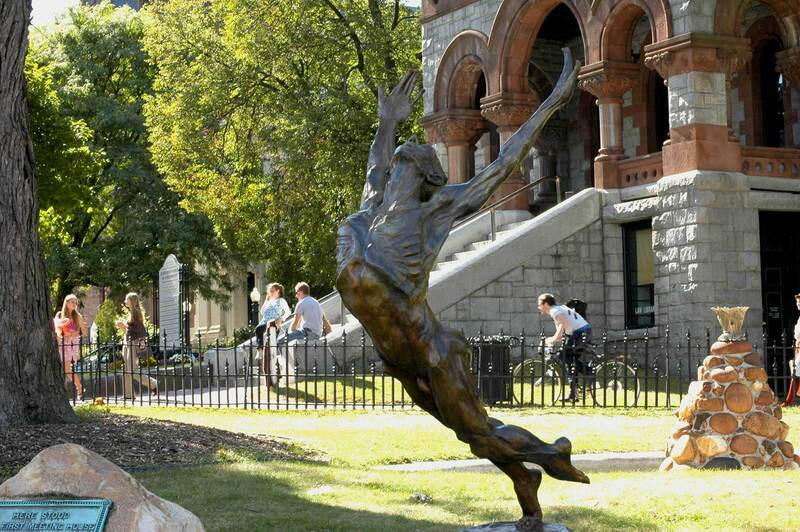 The exhibition showcased twelve of Andrew's largest bronze sculptures, artfully arranged on the lawn in the center of downtown Northampton, MA.